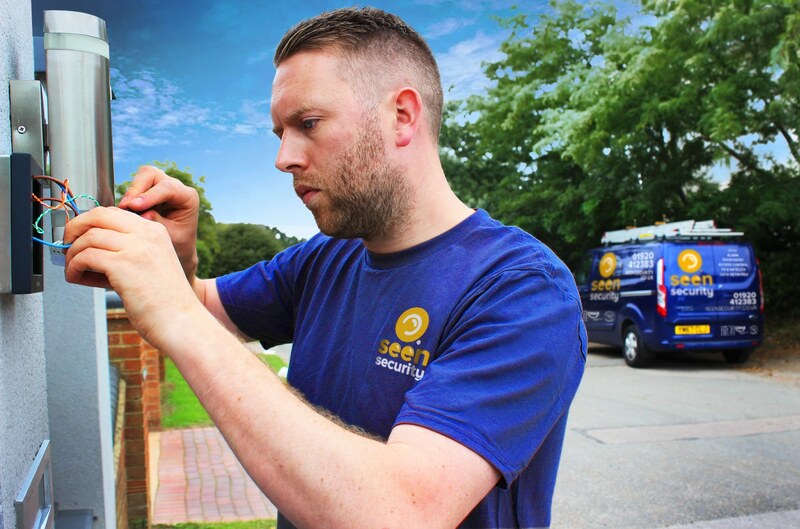 Through our pioneering attitude & working ethic, Seen Security aim to become the most renowned, reliable, professional and preferred security contractor in London and the South East, both domestically & commercially. To our customers, Seen Security aim to deliver a service which provides total confidence in every aspect, from price to service and support, to all our sectors. We have built our reputation by doing what we say and keeping our promises. That is how we create trust and develop responsibility with both clients and employees. Seen Security have over 15 years' experience installing most makes of CCTV camera including Hikvision, Avigilon, Samsung, Bosch, Verint, Axis and Honeywell. Door Entry Systems are most commonly used in restricted areas, for example hospital wards whereas employees would only require full access, or confidential rooms with limited access. Seen Security’s hi-tech Alarm systems seamlessly integrate with other devices to provide a complete and secure solution for your premises. Please contact us for further details. Whether it’s upgrading a router in your home to improving your wireless coverage and reliability to installing an office network, Seen Security have got all network solutions covered. Seen Security have over 15 year’s experience. We can cover any size of project in London and the surrounding areas for all TV & Satellite requests. Seen Security have been commissioned to install all TV & Satellite systems, associated fixings and door entry to a stunning collection of contemporary 1, 2 and 3 bedroom apartments. Latest statistics show that the number of crimes reported in Hertfordshire has soared over the past 12 months. 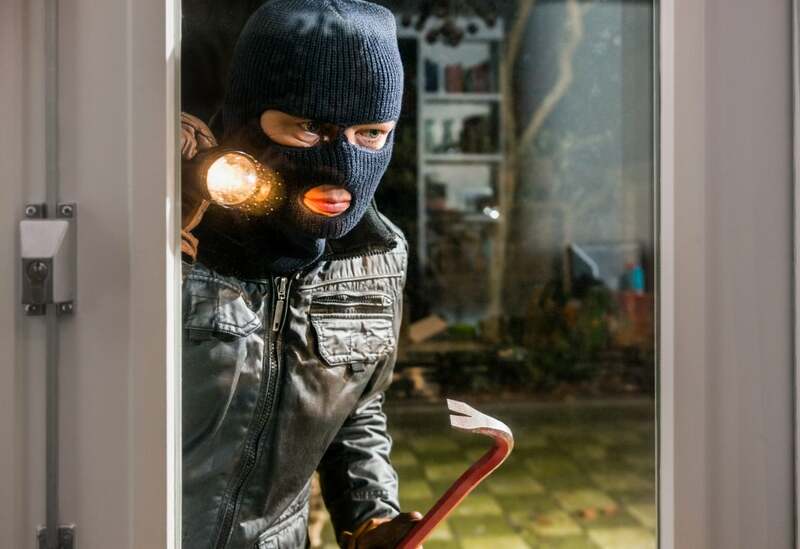 Theft offences were up 17 per cent in 2017 and reported burglaries also saw a rise of 21 per cent. Seen work with all crime prevention organisations to ensure the best possible domestic and commercial security and CCTV is compliant and within all sector budgets. Please contact us for further information. 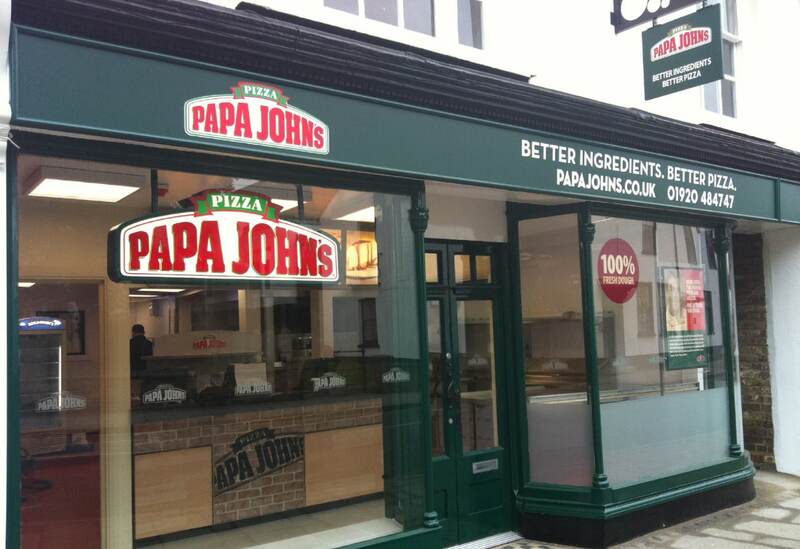 Seen Security were given a 2 week, 5 store CCTV anti vandal security system lead-time, executed and delivered within the deadline - within budget. Our Door Entry and IRS solution works perfectly, the Seen employees work hard, are polite, professional and no task is a chore..... Great Work!! After having many issues with rubbish being dumped and anti-social behaviour to the rear of our apartments, we contacted Seen Security. After an initial consultation the team designed and installed a fantastic anti- vandal CCTV system with intruder detection, this enabled us to prosecute the rubbish dumpers within the first week....  Thank you Seen Security, great reactive work. 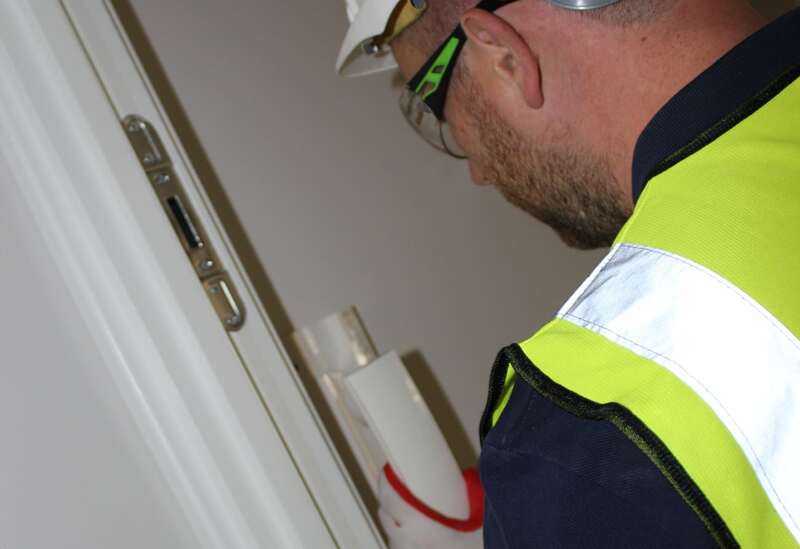 Installing Door Entry, CCTV, Data & IRS System was our brief to the Seen Security team for our new apartment development, within budget and deadline – surpassed and aftercare was perfect, special thanks to Brad, great attitude, thank you! Seen Security completed our CCTV, Alarm, TV/Satellite, Data Network solution with great professionalism...After the install the team thoroughly briefed us on the operational training and issued all completion certificates. Excellent company, Highly Recommended.